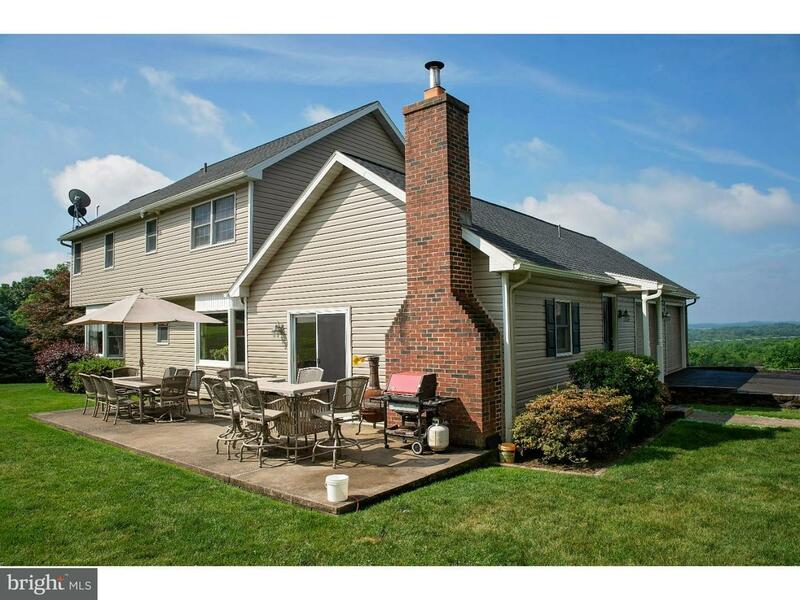 EASY ACCESS TO I-78 AND THE PA TURNPIKE! Convenient to Lehigh Valley hospitals, Philadelphia Ha… read more. Amazing views. Sit on the wraparound porch and see for miles. Original owners have replaced t… read more. Charming Country Homestead with 7.65 country living acres. Numerous out buildings. Freshly up… read more. Million dollar view log cabin. Enjoy the view for miles off the huge back deck, or from inside … read more. Custom-built log home that sits back from the road on 3.52 acres with amazing views for miles! … read more. 6.82 acres property with 10,600 square foot insulated, Class S, Steel truck repair garage/body… read more. Looking for a beautiful Highland Estates Home? At this price, a wonderful opportunity to own a … read more. Drive through a covered bridge to your new home! Spacious stone farmhouse minutes from I78. A l… read more. Beautiful and impeccably maintained residence and grounds on this 8+ acre horse farm located in… read more. Beautiful and impeccably maintained residence and grounds on this 8 acre horse farm located in… read more. Beautiful custom built colonial situated on 5+ tranquil acres. Designer kitchen featuring stagg… read more. This Rotelle-built custom home, the Aberdeen features a grand, two-story open foyer with a U-sh… read more. 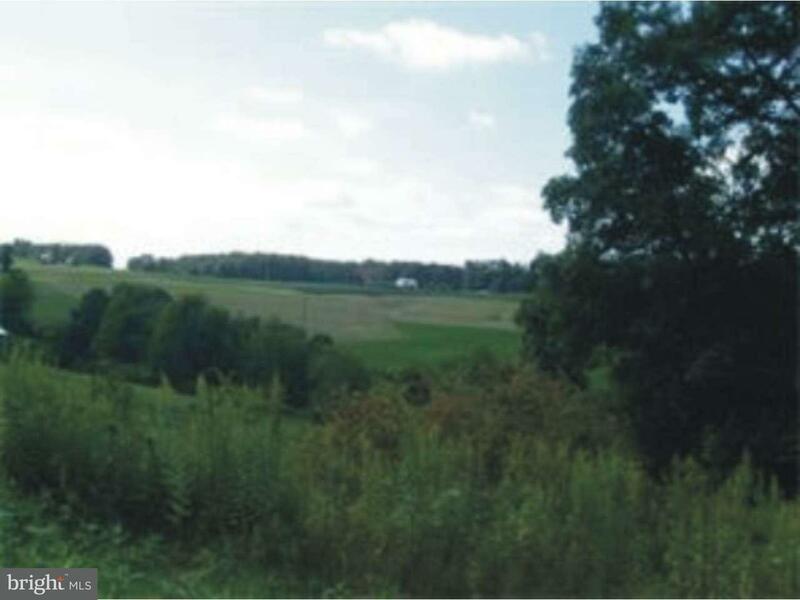 Check out this great country building lot with approved septic system. Have the builder of your… read more. Actual Home To Be Built. This Rotelle-built custom home, the Scottsdale is our sprawling U-shap… read more. Actual Home To Be Built. This Rotelle-built custom home, The Randolph is unsurpassed in quality… read more. Beautiful views of the country side from your deck is what you’ll have at this well maintained … read more. 2.42 Acres of rolling land in a country setting. Easily accessible to I-78 for a fast ride to A… read more. 1.95 Acres of rolling land in a country setting. Easily accessible to I-78 for a fast ride to A… read more. Looking for your own space on a quiet road? Then look at this home on 1.12 acres. 2 bedroom hom… read more. Prime Land paralleling Interstate 78, located at Exit 40, Pennsylvania State Route 737 (Krumsvi… read more. Look no further for a wooded lot with privacy and seclusion. Located on a quiet scenic country … read more. This Rotelle-built custom home, The Randolph is unsurpassed in quality and affordability and of… read more. Perfect Building Lot with great views for you to build your dream home. Property is set up for… read more. Serene setting on the Maidencreek! Come hear the water from your deck! Welcome to this artful… read more. Profitable Tavern and restaurant just off of New I-78 exchange exit 40 and Rt 737. Ten minutes … read more. Build your dream house to your own specs with your own builder. Beautiful Building lot close to… read more. Are you looking for peace & quiet? Secluded 3 Bedroom Brick & Sided Ranch located in Greenwich … read more. Located in Highland Estates, this home is priced to sell!! You need to check out this quiet, se… read more. 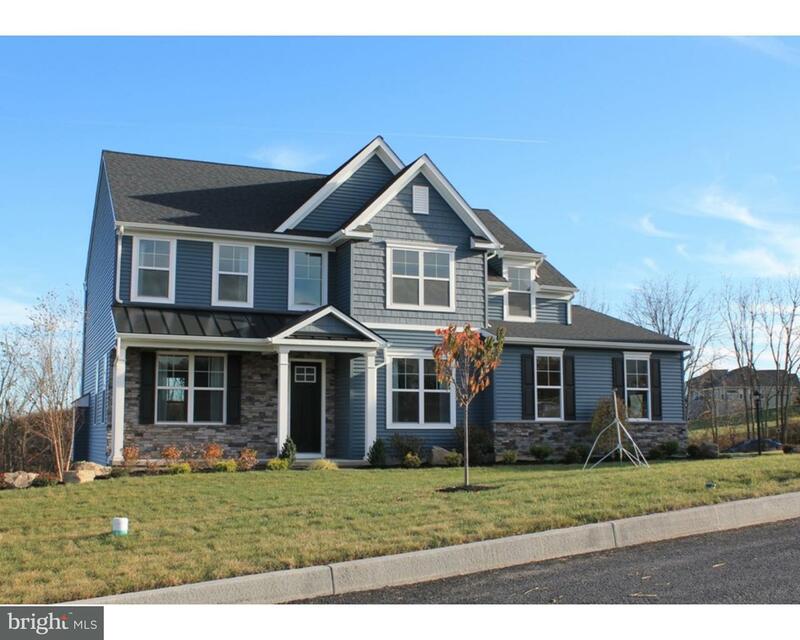 This move-in ready 4 bedroom home in Kutztown school district boasts new roof, new carpet, and … read more.